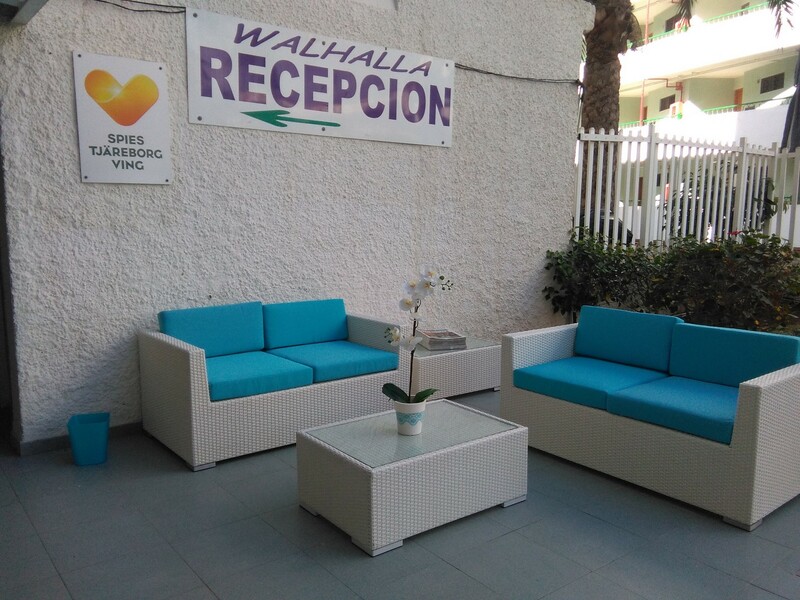 Walhalla Apartments is equipped with two outdoor pools where you can spend the day soaking up the sun or take a dip to counteract the high summer temperatures . 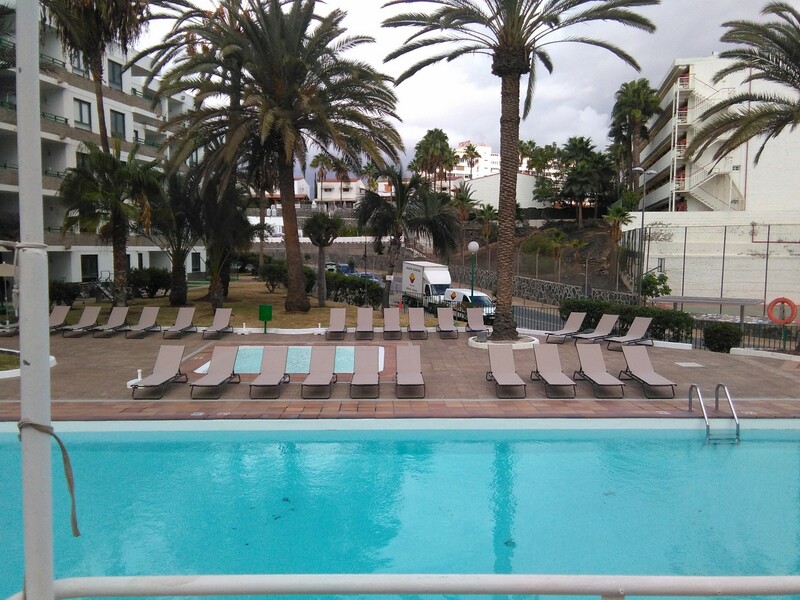 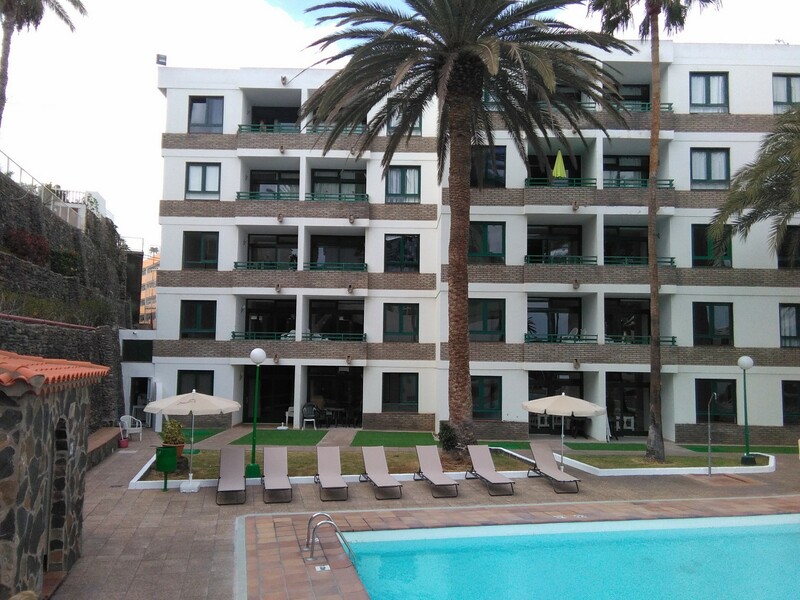 Alternatively , you can go to one of the best beaches on the island of Gran Canaria, Playa del Ingles, swimming in the Atlantic Ocean and make your holidays in Gran Canaria, a different experience. 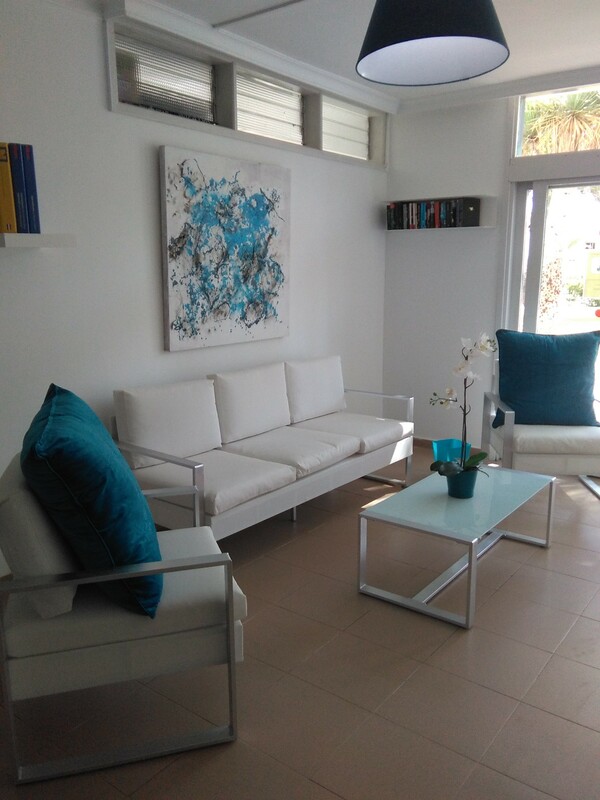 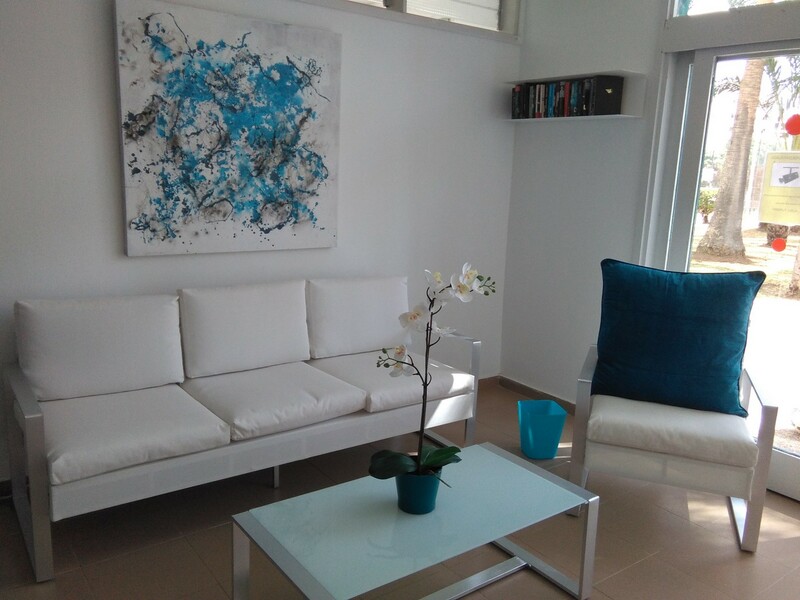 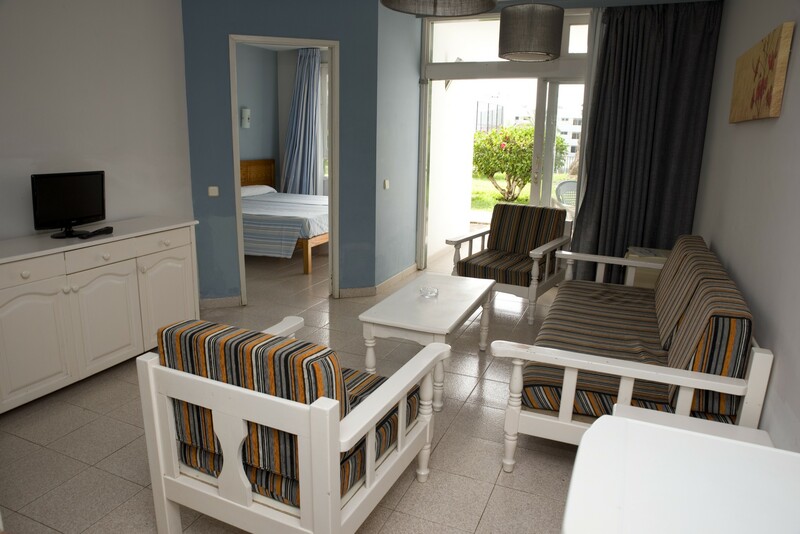 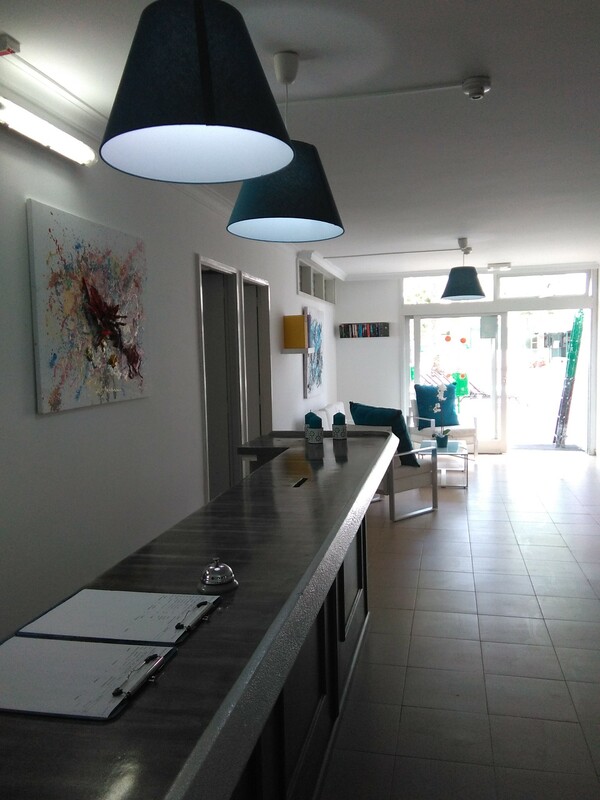 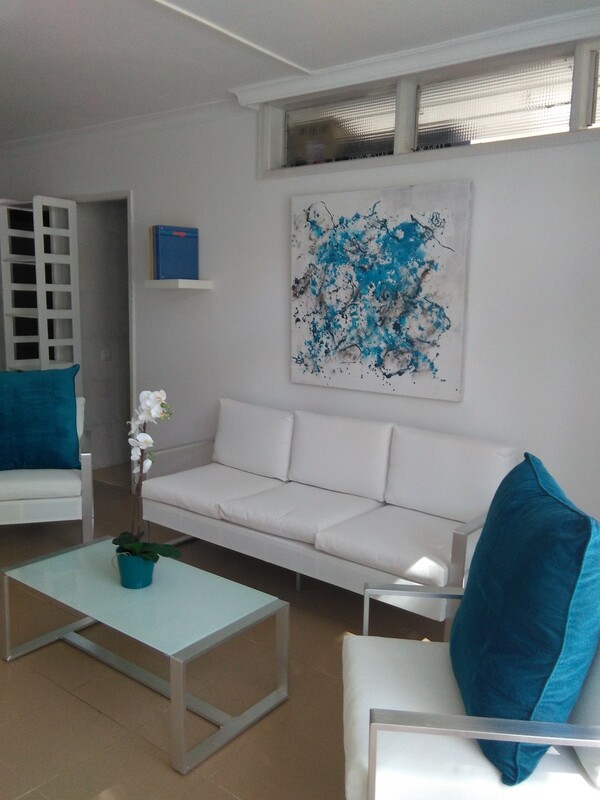 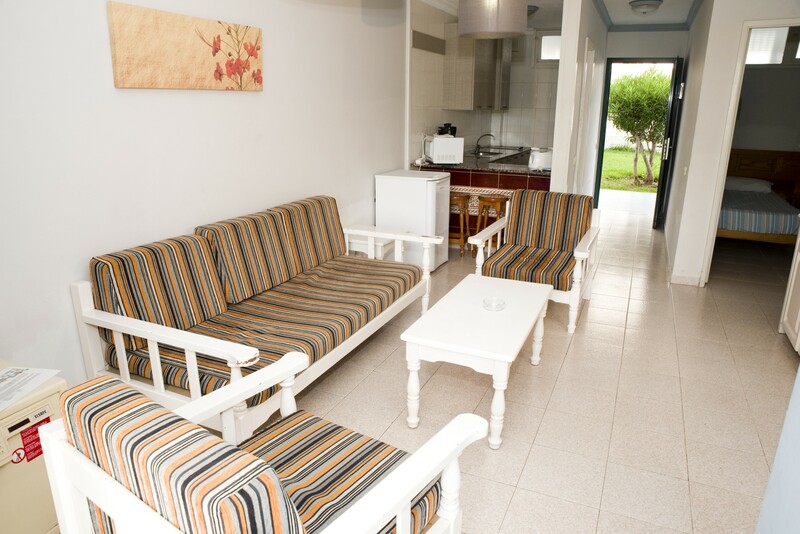 The apartments have two bedrooms with two beds, a living room with sofa and TV ( with foreign and local channels ) , stove , refrigerator, microwave , bathroom and balcony.